It's absolutely beautiful in its simplicity. 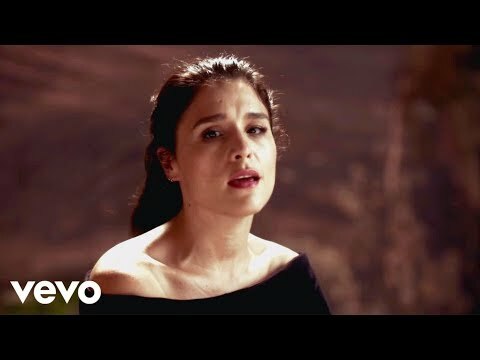 Even the casual fan of Jessie Ware should know that her voice is pretty consistently the star throughout all of her releases, but her latest single 'Say You Love Me' takes that to an entirely new level. It's a breathtakingly beautiful and powerful track and its new music video has done an absolutely perfect job at complementing it. It finds Ware sitting on a large fake rock as the camera pans in and out of her emotional performance of the song, delivering each line as if it's the last thing she'll do. It's nothing short of stunning, and you can watch it above. Tough Love drops on 13 October.